The wristwatch maker and tech company has revealed its plans to compete in the wearable technology category. 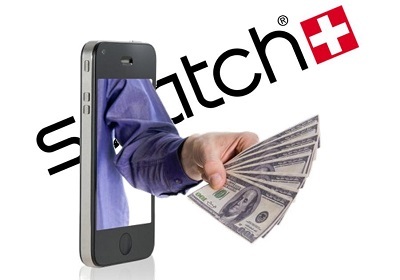 The bestselling watchmaker in the world, Swatch Group, has now announced its intentions to introduce new models of smartwatch that will allow consumers to be able to display data from smartphones and to even make contactless payments by way of wearable technology. The CEO of the company, Nick Hayek, has stated that the first versions of this gadget will be available in May. At the same time, Hayek made it clear that Swatch doesn’t intend to try to replicate the types of smartwatch that have now been launched by many of the major players in the wearable tech categories, such as Motorola, Pebble, and Apple. Those fully featured devices are not the type of product that this company will be producing, at least not for the first wave. As a company that currently sells 18 percent of all wristwatches in the world, it could be possible that Swatch has a good idea as to what consumers really want to be wearing and what they want from those devices. 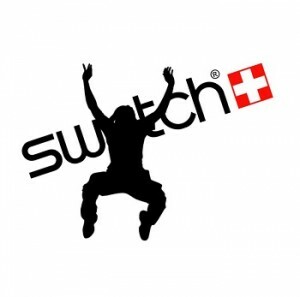 Swatch is now adding the smartwatch to its massive lineup that has consistently been growing its market share. The company makes wristwatches under a range of different brands, including Calvin Klein, Omega, Breguet, Rado, and several others, in addition to its own. It has managed to maintain a consistent growth of its market share over a steady five years and has seen significant sales growth, as well, despite the fact that wristwatches had been somewhat falling out of favor as an accessory. Now, the company is stepping into a market that already feels flooded, even before these wearable technology devices have started becoming commonplace. Nick Hayek explained that there will be two types of wireless technology incorporated into the first wearables released by the brand. The first will be NFC technology. This will make it possible for the gadgets to trigger contactless payments, unlock hotel room doors and other compatible locks. The second will be Bluetooth, which will allow data to be sent and received through communication between the smartwatches and smartphones.